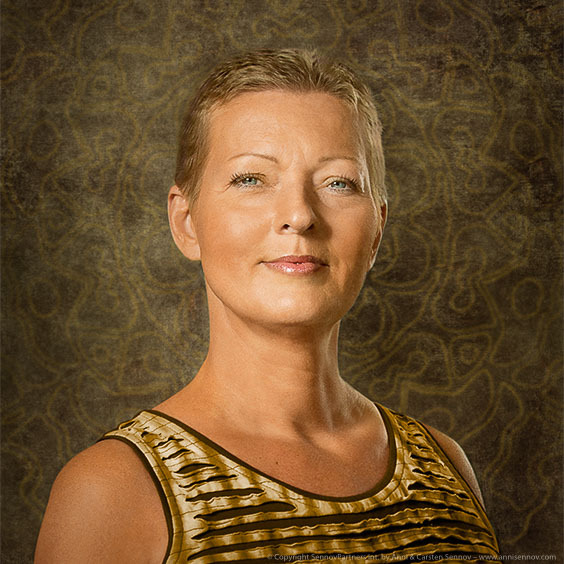 Besides training new and existing Aura Mediators in Scandinavia, Therese also accepts her own clients, offering sessions with or without clairvoyance. She has spent many years studying amongst other things: nature medicine, physics, biopathy and esotherics. Therese is known to make complicated science easy to understand and is a highly respected and often used lecturer.